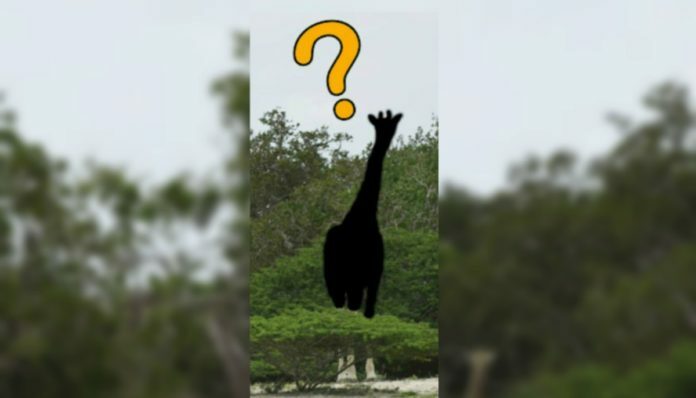 Have You Seen This Incredible Video Of Rare Giraffes Spotted In Africa? Animals Have You Seen This Incredible Video Of Rare Giraffes Spotted In Africa? An exciting phenomenon occurred recently in Kenya at the Ishaqbini Hirola Conservancy in Kenya’s Garissa county. Two completely white and extremely rare giraffes were spotted. Throughout the video, the mother giraffe seems to notice the camera and looks directly at it, creating very clear footage of the breathtaking animals. Experts say that the giraffes possess a genetic condition called leucism. Leucism is often confused with albinism, but they are different. Leucism differs from albinism in that animals infected still have dark pigment in their soft tissue. This means the white giraffes still have dark colored eyes and in the case of the calf, you can still see a faint pattern. 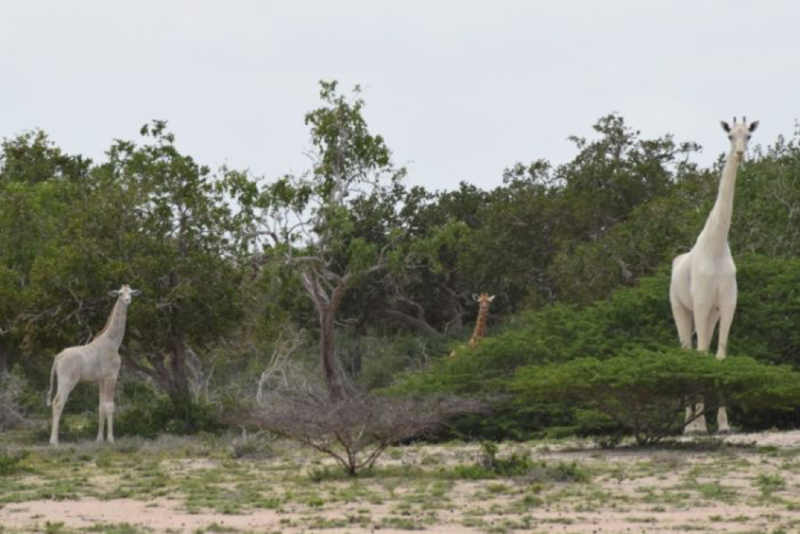 According to Hirola Conservation Programme (HCP), this is the third confirmed white giraffe sighting. One was spotted in March of 2016 in the same area of Kenya and the other in January of 2016 in Tanzania. There have been other reported sightings dating back to 1938, but only the most recent ones have been confirmed. The Hirola Conservation sighting is believed to be the first time these rare beauties have been recorded on camera. Whatever the reason may be, locals are ecstatic to be a part of such a monumental occasion and to have seen such gorgeous animals. If you loved hearing about these rare beauties making history, please SHARE with a friend!